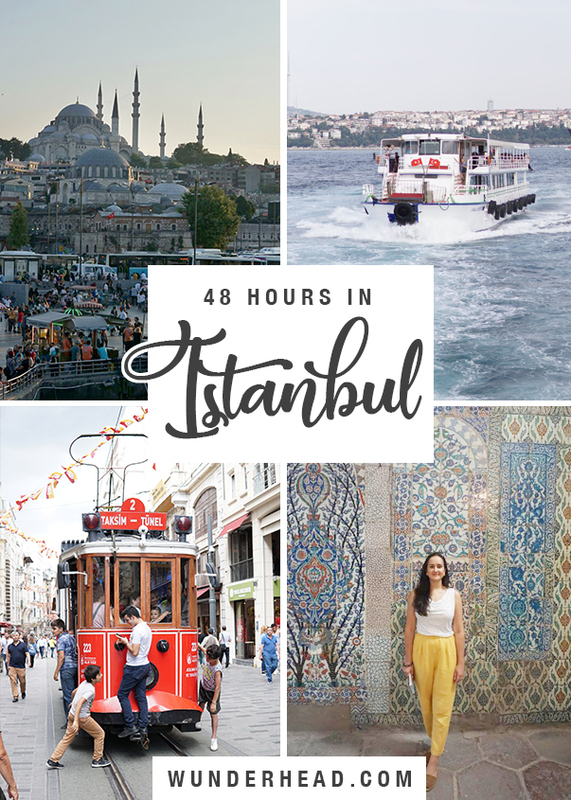 Crushing on tiles in Topkapı Palace, exploring the Grand Bazaar, eating as much Turkish mezze as possible and discovering the local music scene – my cousin Tom and his wife Gabbi show us how to have a great weekend in Istanbul. We’re Tom and Gabbi – nice to meet you! 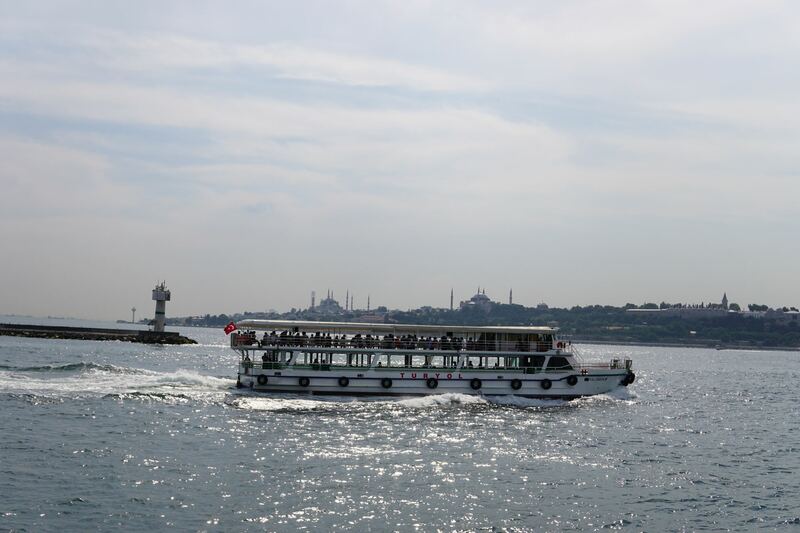 Until recently, Istanbul never really stood out as our ideal city break destination. It was only when a number of friends all rated it as their favourite city that we realised we had majorly missed a trick. Here’s our best attempt at a two-day itinerary that ticks as many boxes as possible! 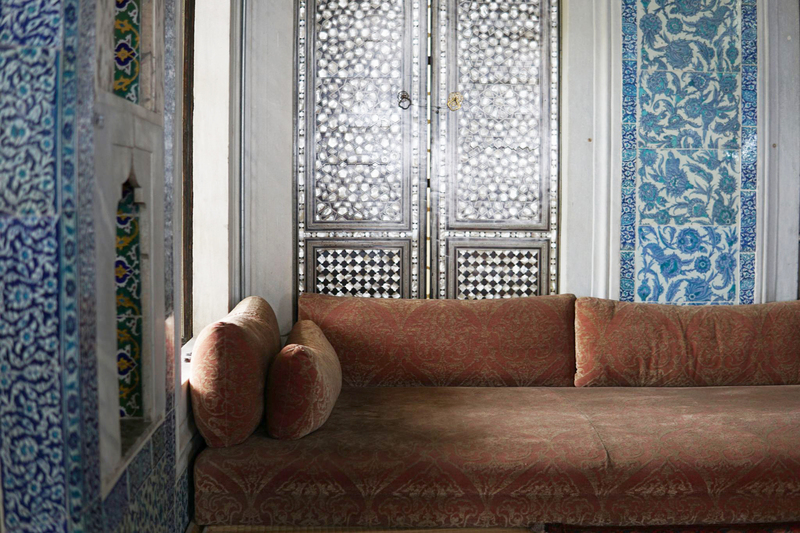 Start your day at the ridiculously ornate Topkapı Palace complex. Built in 1459 by Mehmed the Conqueror, it originally served as the main residence and administrative headquarters of the Ottoman sultans. Tiled luxury in the Revan Kiosk of Topkapı Palace. It’s been massively expanded over the centuries, especially after destruction from an earthquake in 1509, and a fire in 1665. After the end of the Ottoman Empire, Topkapı was turned into the museum it is today. 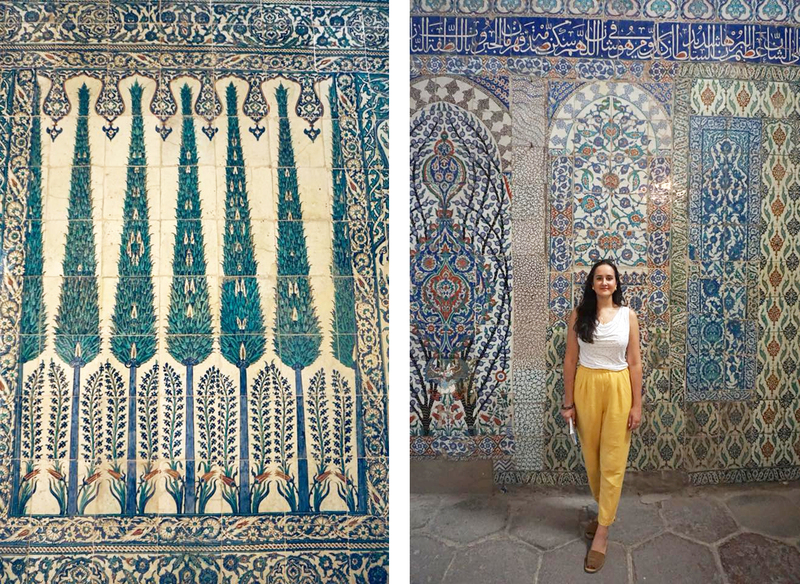 Gabbi exploring the tiled halls of the Harem. 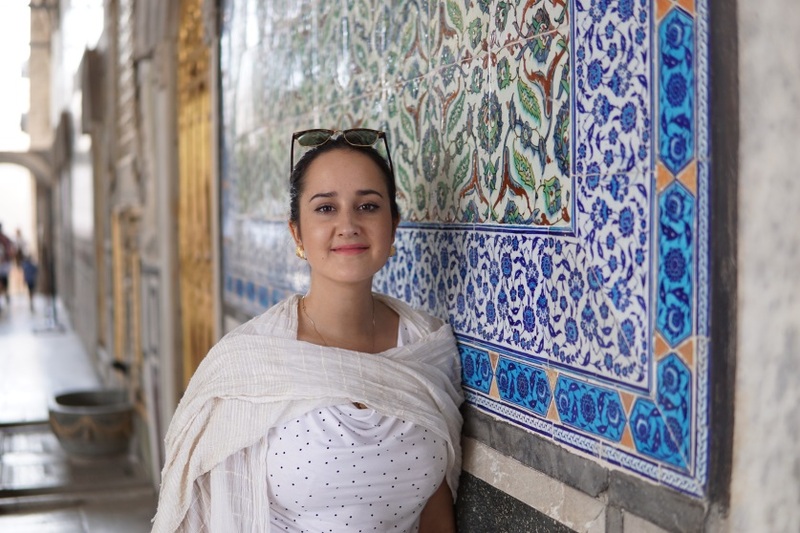 It’s worth getting the ticket that includes the Harem, where female members of the Sultan’s family lived, especially if you’re into your tiles and ceramics. No expense was spared in its construction and the attention to detail in every room is incredible. Compared to the neighbouring Blue Mosque, the Hagia Sophia initially doesn’t seem overly impressive. Yet on closer inspection you begin to realise how vast and unique it is. Its function as a church, mosque and museum over the last 1500 years make it well worth a visit. The Hagia Sophia from Sultanahmet Arkeolojik Park. 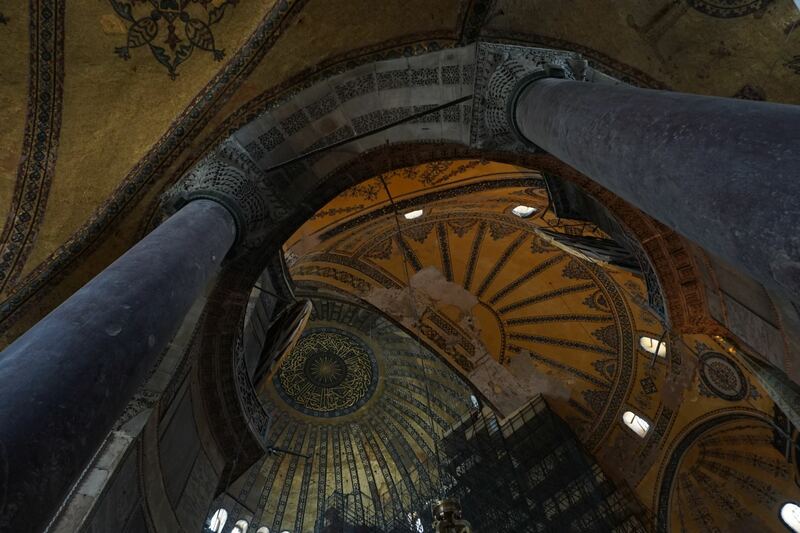 Built at the start of the Middle Ages, the Hagia Sophia was especially famous for its massive dome. 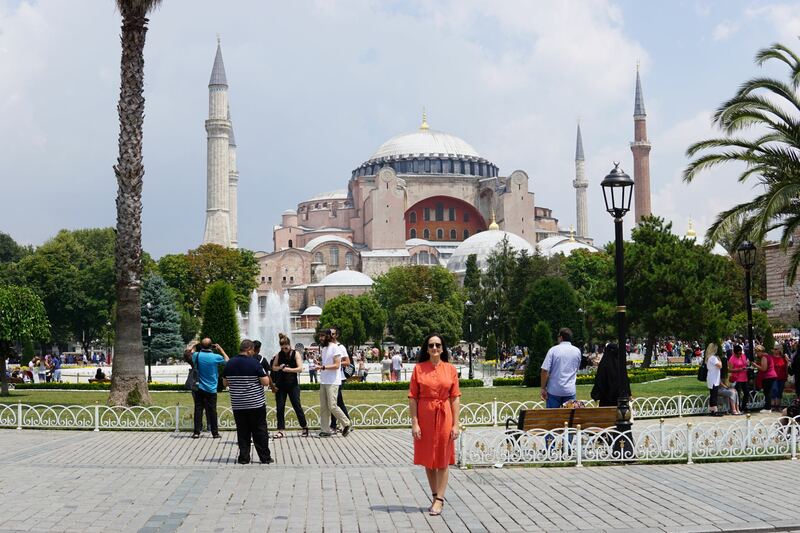 It was the largest building in the world and an engineering marvel of its time, even considered to be the epitome of Byzantine architecture. 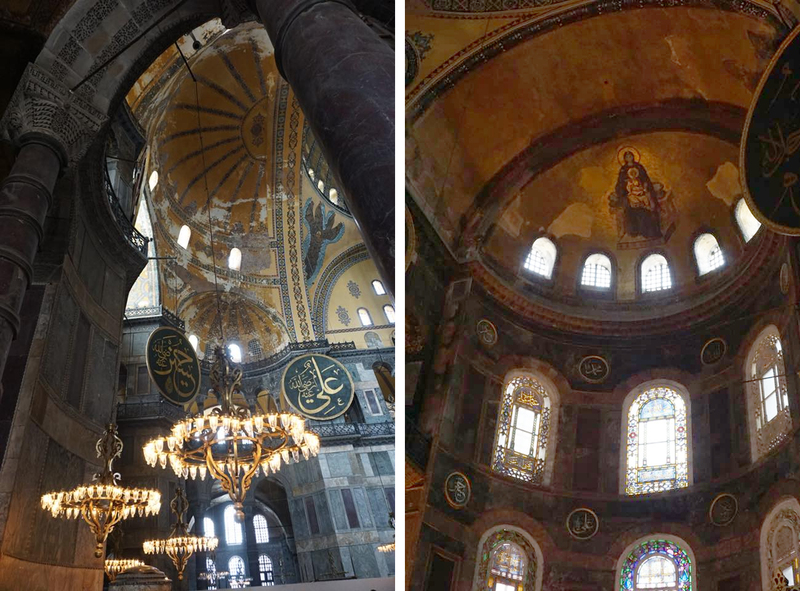 The Hagia Sophia is said to have “changed the history of architecture”. As seems to be the trend across Istanbul at the moment, a large section of the main dome is sadly under construction. Top tip: We found the audio-guides a bit frustrating to use, so a decent guidebook might be a better option. The vaulting of the nave. If you have the energy and a spare hour, this is a fascinating (yet slightly damp) site just 2 minutes from the Hagia Sophia. Essentially an underground water storage cathedral, it’s hard to understand how locals obliviously lived on top of it for hundreds of years. Many even fished through their basement floors without questioning! It’s also worth checking out Arasta Bazaar while you’re in the area. 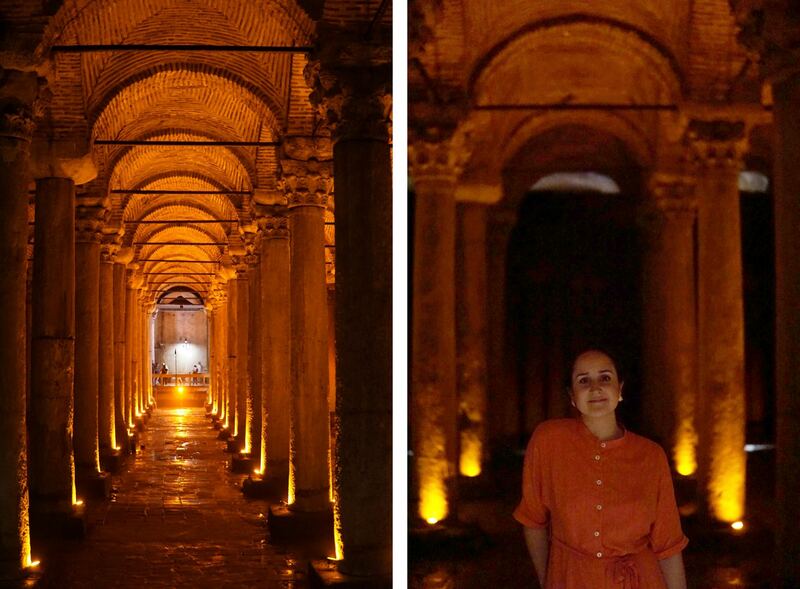 It’s at the base of the Blue Mosque and only takes half an hour or so to walk through. Definitely not a substitute for the Grand Bazaar, but far less crowded and more consistent in quality. 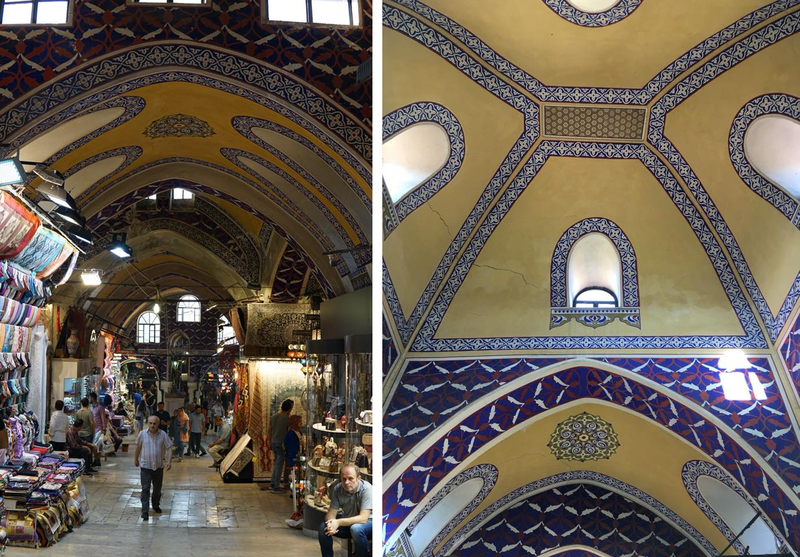 It’s hard to get your head around the scale of the Grand Bazaar (just Google it and you’ll see what we mean). 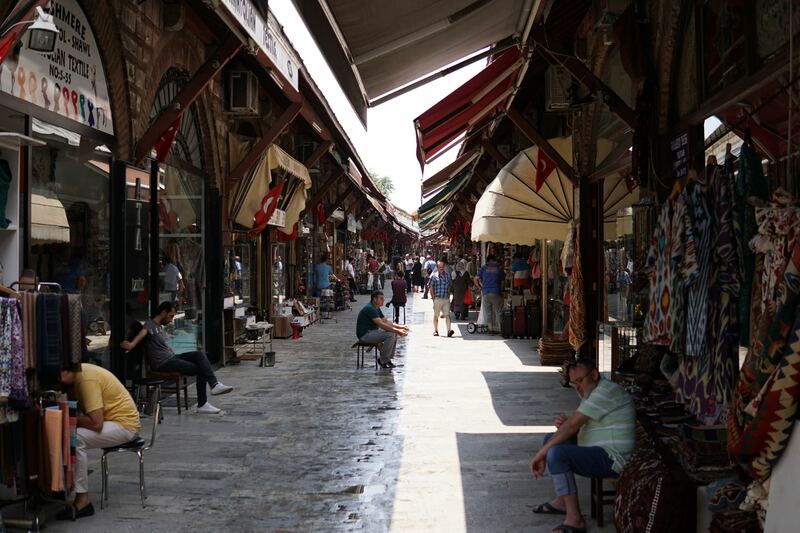 It’s one of the largest and oldest covered markets in the world, with 61 covered streets and over 4,000 shops! In 2014, it was listed the #1 most-visited tourist attractions in the world with 91,250,000 annual visitors. Beautiful ceilings of the Grand Bazaar, one of the first shopping malls of the world. The only way to successfully navigate through the tat and find the hidden gems is with a dedicated guide, or a compass. 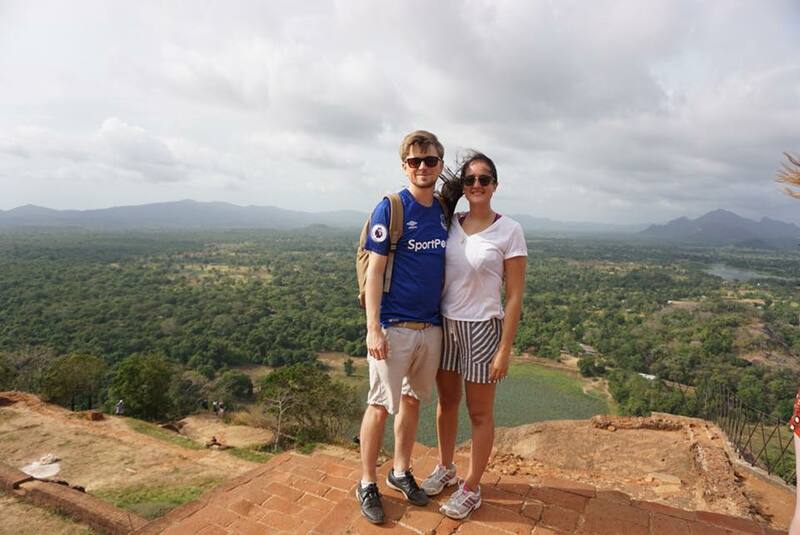 It’s therefore far more interesting to just take in the atmosphere, look beyond the replica football shirts and up to the stunning arches and domes. If you find something you like at a price you’re happy with, it’s an added bonus. With the Blue Mosque under major renovation, the equally impressive Süleymaniye Mosque is your best option. It’s the second largest mosque in the city, and one of the best-known sights of Istanbul. Top tip: Make sure you pick up the right garments on entry to meet the dress code. 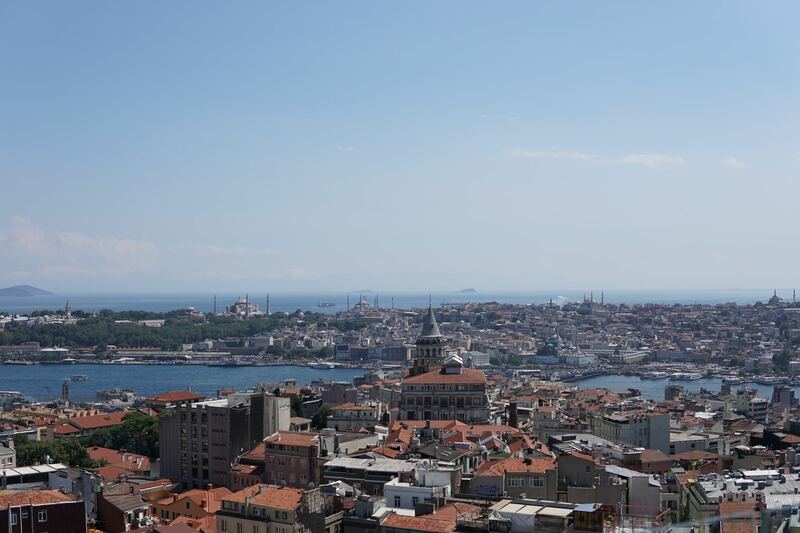 Looking out over Galata, with the Hagia Sophia beyond. From here, we’d suggest heading down the hill to Galata Bridge and across to Karaköy, the commercial quarter in the Beyoğlu district. Aim for Galata Tower and Galatasaray tram station, exploring the endless cobbled streets along the way. 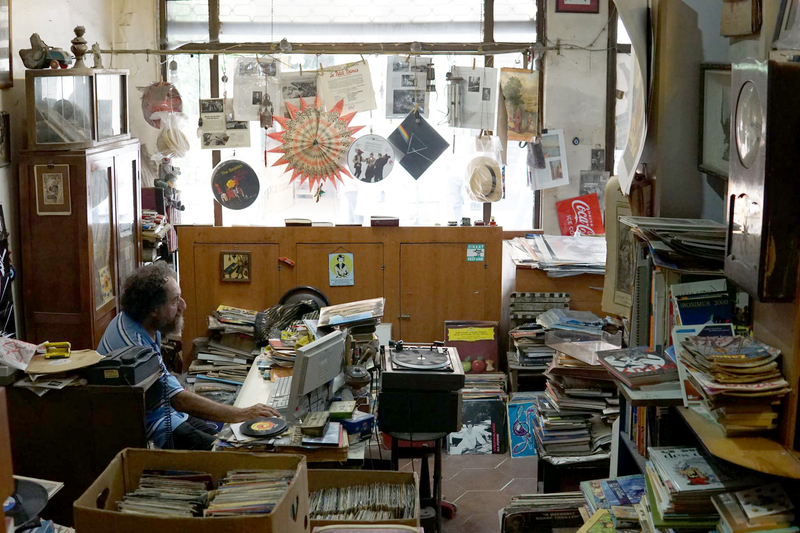 Istanbul has a staggering number of independent shops, especially around Galata Tower. 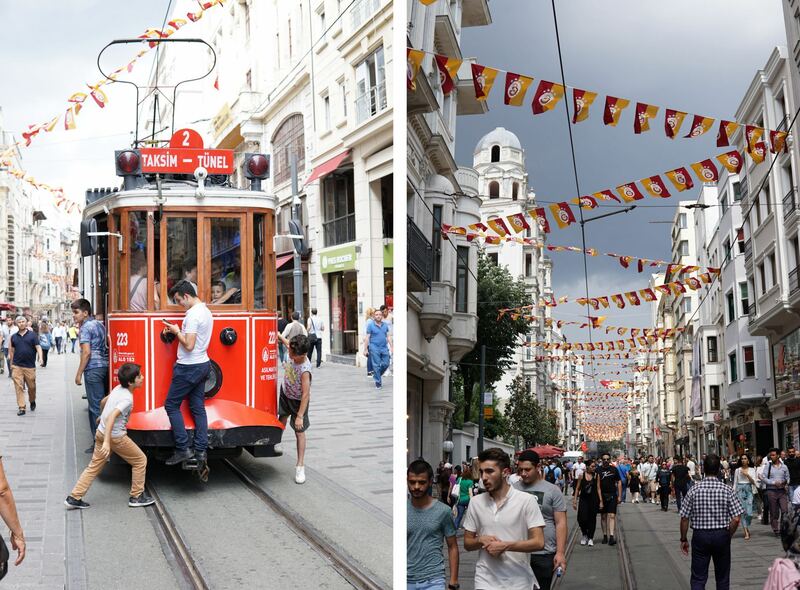 The main avenue in this area, Istiklal Street, is worth a quick look before heading back down into the cobbled maze via Yeni Çarşı Caddesi. Istiklal Street in the commercial quarter, Beyoğlu district. Please bear with me as I spend this section talking about the weird and wonderful musical heritage of Istanbul. If you collect records, I’ve included my favourite spots below. If you don’t, I highly recommend listening to the Bosphorous Bridges compilation on Spotify to get a real feel for the Istanbul music scene. The only place I could find that stocked affordable Turkish music (£2-3 each), so worth the ferry trip to Kadıköy. While you’re in the area check out Zihni Muzik for even more bargains. Provided you’re up for some heavy-lifting, this shop is home to an incredible selection amid the chaos. For a more user-friendly experience, head to the nearby Kontra Plak. Make this a priority. I have never seen so many plates crammed onto one table – if you’re looking for the best Turkish breakfast, Privato Cafe has it. The best Turkish breakfast from Privato Cafe. Don’t be discouraged when you turn on to a dirt road, you’re in the right place. 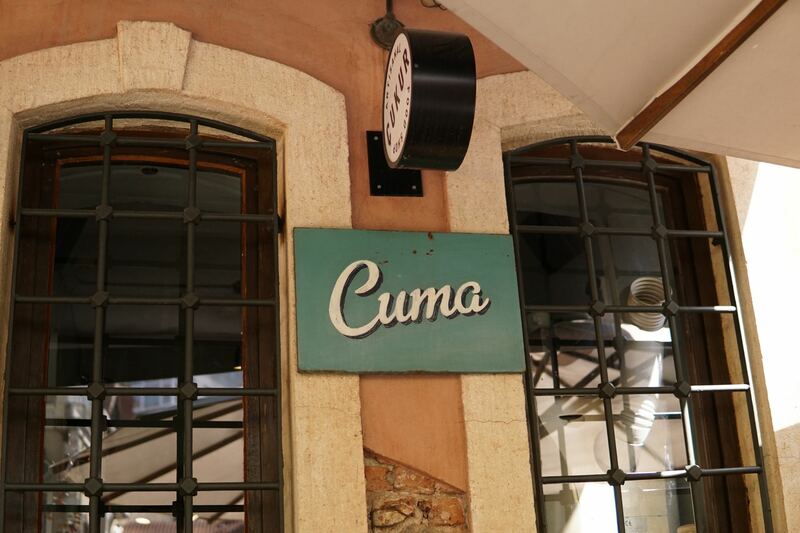 Cuma gets our vote for the best brunch in Istanbul – really worth a visit. Heads up: Turkish coffee is not like normal coffee. It’s made by bringing very finely ground coffee beans to the boil in a special pot called cezve. 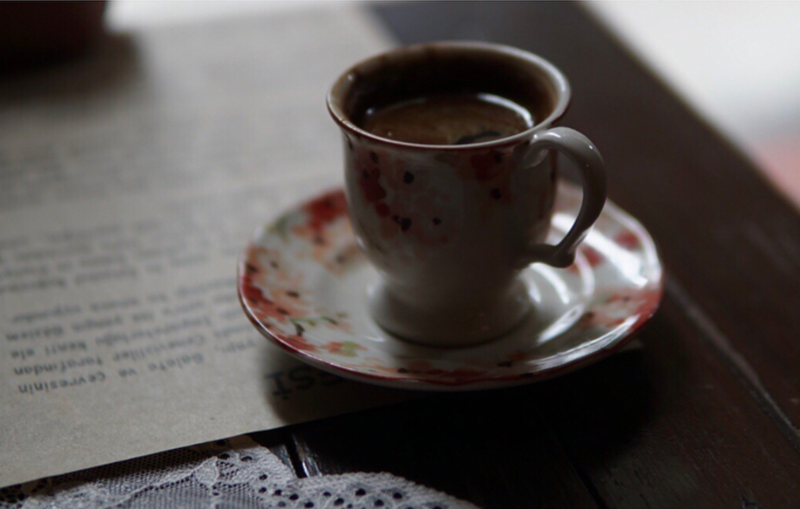 The coffee is traditionally served in a special type of small porcelain cup called a kahve finjanı. Sugar is added while brewing, but you can order it unsweetened (sade kahve), with only a little sugar (orta şekerli), or very sweet (tatlı). Plain coffee is usually served with Turkish delight, or sometimes a piece of rock candy. It might also be spiced with cardamom. If the Turkish coffee is getting too intense for you, Federal Galata is your best option. 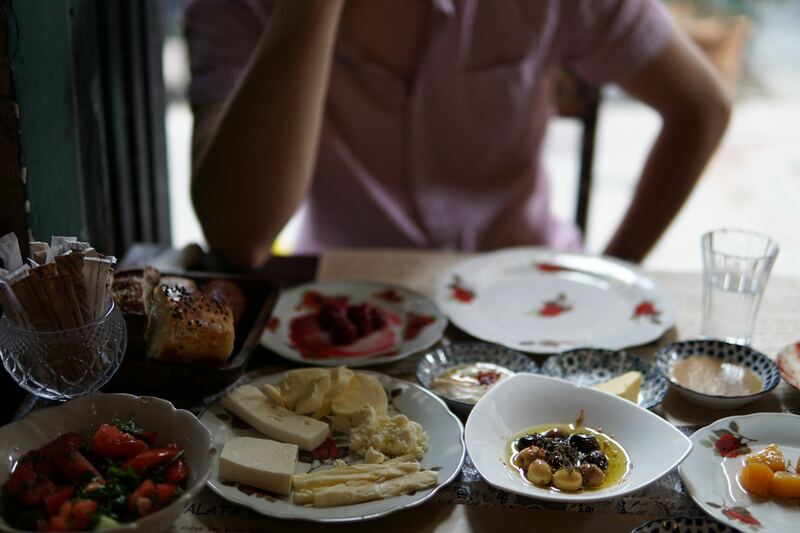 Ideal for a quick lunch mezza before an afternoon walking the streets around Istiklal. Be prepared to fight for a table as the lunchtime rush in Şahin Lokantası is hectic. 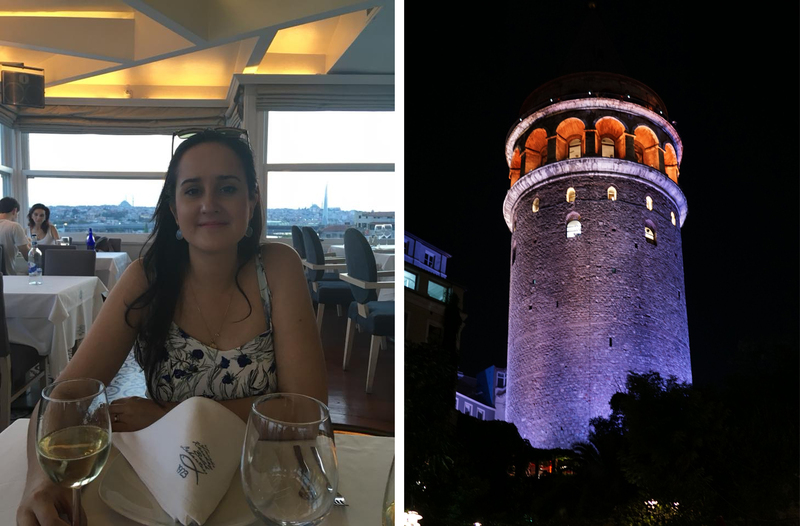 We are no experts on the Istanbul seafood scene, but the food at Tarihi Karaköy Balık Lokantası was delicious and the view of Galata Bridge was pretty special. Book a table if you want a window seat. Left: Gabbi at Tarihi Karaköy Balık Lokantası. Right: The Galata Tower. 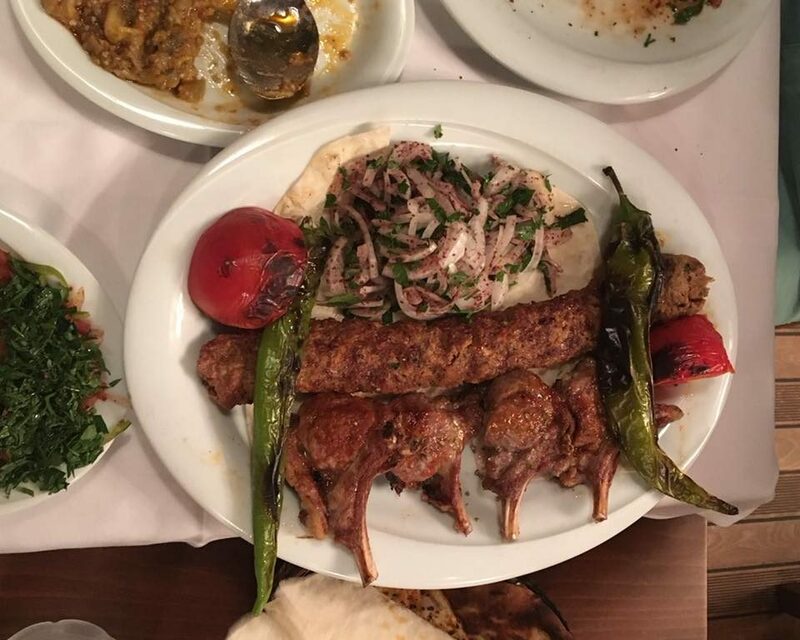 If we’re being honest, everything else mentioned in this post pales in comparison to the kebab and lamb chops at Zübeyir Ocakbaşı. It really was one of the tastiest meals we have ever had, and would justify a trip to Istanbul on its own. 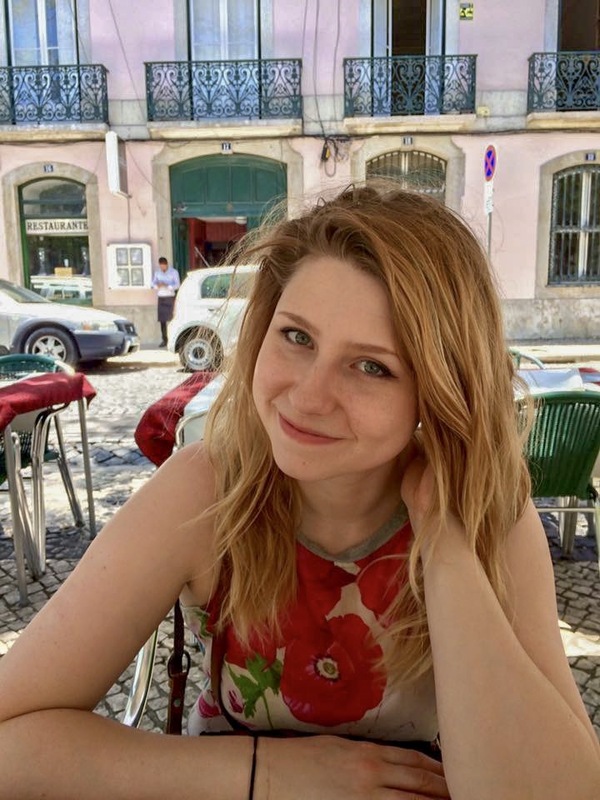 Thanks to the close proximity of all the major sites, an amazing transport network and of course this extremely informative blog, you can cover a lot of ground in just 48 hours. Yet with so much more to see and explore, try and stay for an extra few days… or weeks. Currently based in Jordan with my wife, engineering things and starting social enterprises wherever possible. Grappling with Arabic and enjoying the array of food and culture the Middle East has to offer.